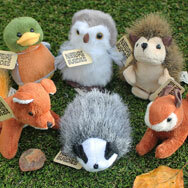 Natural Gift Bags to fill with wildlife goodies and wrapping paper. 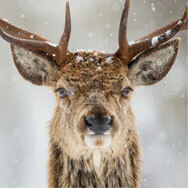 Wildlife greetings cards, wrapping paper and notecards for all occasions. 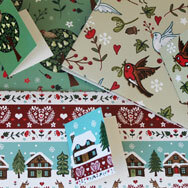 Wildlife Trusts Charity Recycled Christmas Card Packs & single cards. 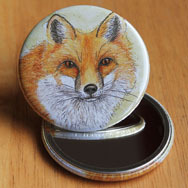 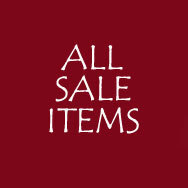 Wildlife and Nature Jewellery and gifts. 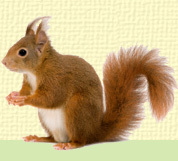 Flora and fauna collectors playing cards, games and craft kits. 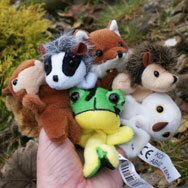 Stocking Fillers, Bags and Party Favours with a bug or wildlife theme. 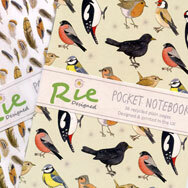 A selection of beautiful paper products on a wildlife & gardening theme. 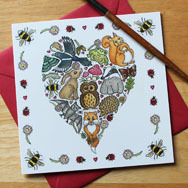 A selection of craft and colouring kits with a wildlife and nature theme.